Saturday saw the Dambuster Triathlon (ITU Worlds 2016 qualifier) at Rutland Water and with an ALMIGHTY win from Will Cowen by SEVEN seconds – pure racing right to the end! 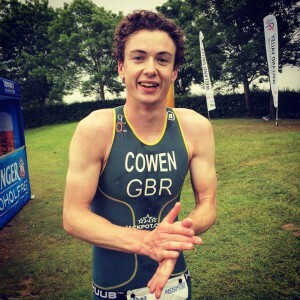 Will clocked an 18:31 swim over the 1500mm distance, a swift 1:03:20 on the 42k bike and an impressive 34:41 on the run – total time 1:58:21. Absolutely tremendous going Will! Will – hanging out at the beer tent! Kathryn Dickinson was robbed of her race with a puncture coming out of T1 and called it a day after a long, slow bike – BUT Kathryn had the 4th fastest ladies swim time 🙂 – next race Lady Kathryn! Tim Ashelford also popped a podium at Dambuster in his age category (is it rude if I say c. twice the age of Will?!) winning the Vet 50 category beautifully! Stats for Tim: 23:32 swim – 1:09:06 bike – 37:25 speedy run. 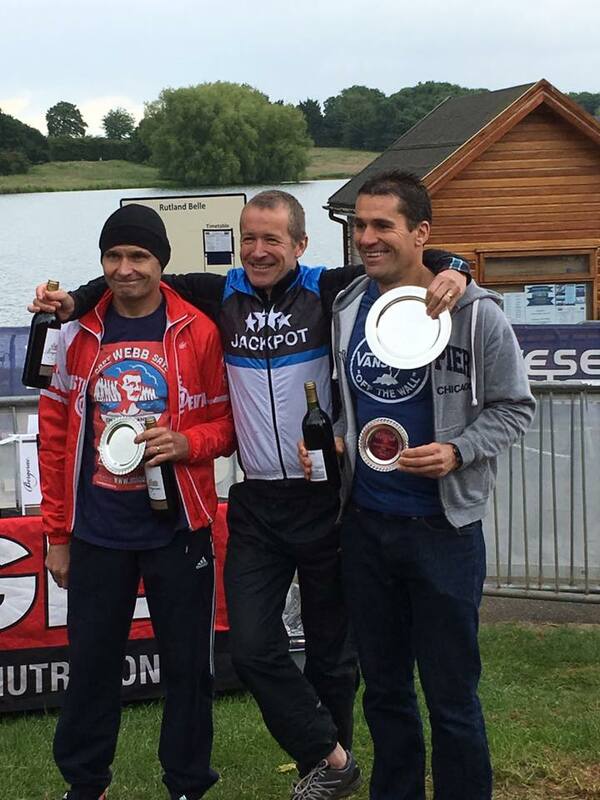 Best of luck with your next races Craig – tough competition at Allerthorpe – you came back with an excellent result!